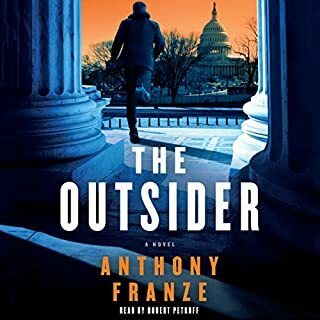 Having now listened to Anthony Franze’s two books I am a big fan. Fast paced, multiple angles and threads weaving in and out. Learnt so much about the Supreme Court. Thoroughly recommend and can’t wait for the next one. I loved this book from the first page. 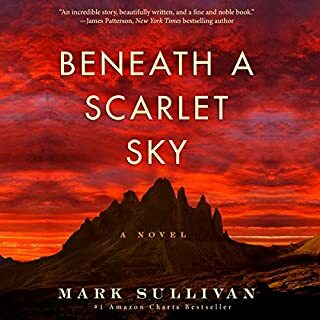 Beautifully written, wonderful story, and the narrator could not have been better. The fact that this is a true story makes the book even more special. If you don't fall in love with Pino Lella then you have no heart. Recommend this most highly. I hear a film is being made. I think it is essential that you read the book first. Loved the story and the narration. 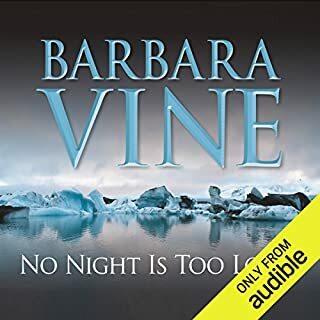 Hope there is another book by this author and narrator. 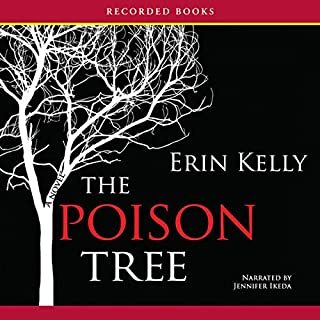 Successful journalist Erin Kelly has electrified readers and critics alike with her debut novel The Poison Tree. In this scintillating work, Karen and her daughter Alice have established a safe, happy life free from the madness of Karen’s past. 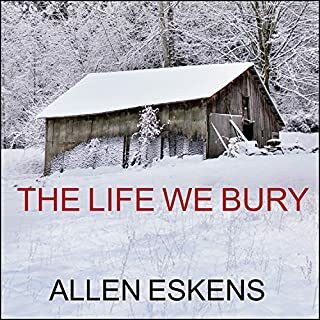 But when Karen’s former lover Rex is released from prison, her old associations intrude upon the present - and threaten everything she holds dear. I couldn't stop listening the book. I loved this book. Told in the first person by Karen the story reveals how mistakes made in youth can come back to haunt you with dire consequences. The narrator, Jennifer Ikeda, did a great job with the English accent and only a few words led me to believe she wasn't English herself. I looked her up and found she is American. Still an excellent job done with a brilliant story. Just bought Erin Kelly's He Said- She Said because I enjoyed The Poison Tree so much.